CHILLIWACK, BC. – The role that dedicated volunteerism of generations of women have played in the delivery of healthcare in the Fraser Valley is an ongoing story that deserves to be known. Commitment to Caring: Chilliwack Hospital Auxiliary’s 100 Years, 1911-2011 is now available as an as an ebook for the Kobo reader and for Kindle. 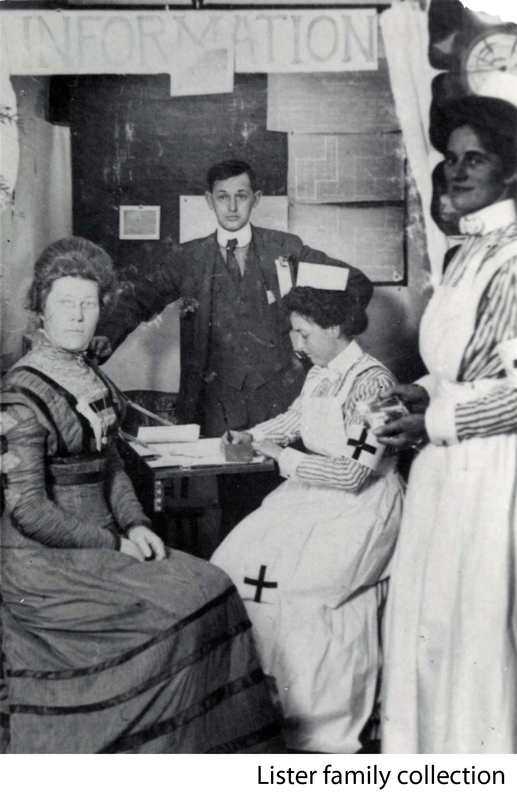 Writer and historian Andrea Lister follows the generations of women who have supported the hospital and the community for 100 years through wars, depressions, and social changes. All proceeds from the sale of this book go towards the purchase of equipment for the Chilliwack General Hospital. Available at www.kobobooks.com and www.amazon.com. Commitment to Caring was awarded a 2012 Chilliwack Heritage Award by the Chilliwack Museum and Historical Society. Andrea Lister was born in Chilliwack, British Columbia, Canada. As the great-granddaughter of the founding member of the Chilliwack Hospital Auxiliary, Andrea was asked to write their history for their 100th anniversary. Fortunately, tenacity runs in the family. Commitment to Caring reflects Andrea’s belief that history is the ongoing story of ordinary men and women who shape our world.